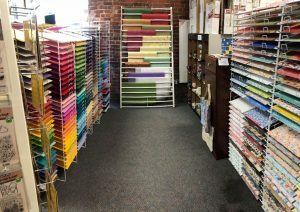 If you haven’t been to Runaway lately, you really don’t know everything we have to offer. 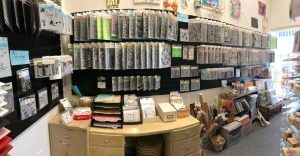 Owner Christy Wood has been busy bringing in new lines of stamps and dies, markers, pens, papers, stencils, pencils, paints, and much more! 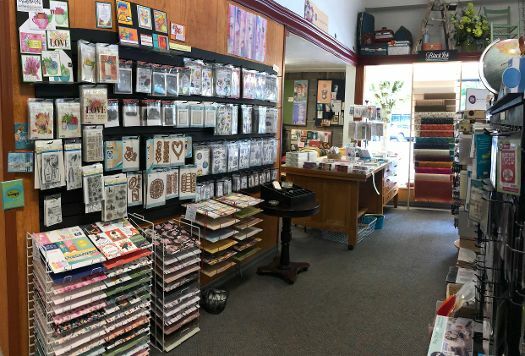 Come in and check us out — you won’t be disappointed! And to make room we’ve got a special blow-out sale on from now thru Mothers Day (Sunday, May 13): We have 40% – 75% off stencils (excluding Ranger – Dina, Dyan and Tim), grab bag paper packs with 20 sheets for $3 and lots of other marked down items. ← May’s Cardmaking Classes at Runaway — Lots to choose from!